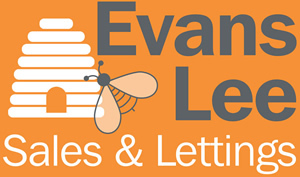 There's a reason why so many of our clients become our friends...and in turn why they come back to Evans Lee time and time again for all their property needs. It's because we really do put in the effort to make sure their expectations are met. It really helps that we take time to get to know our clients and to understand their circumstances. 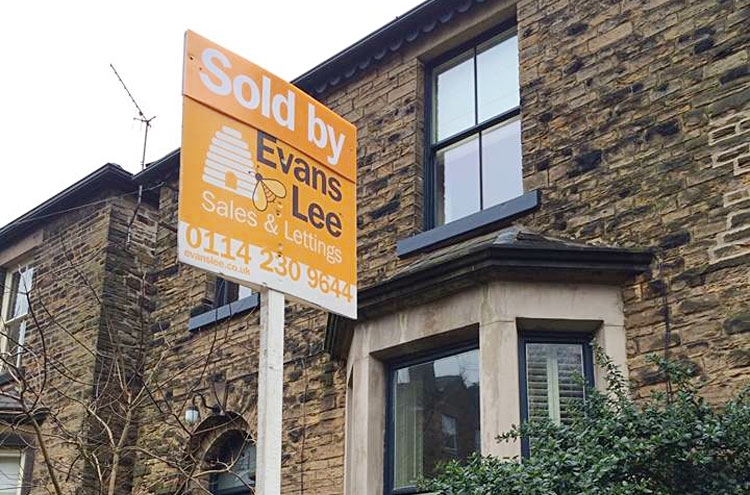 In March 2015 we advertised a Broomhill property for sale with an asking price of £379,950. Over a 2 day period we conducted 36 viewings at the property. On 8th March the property went to Best and Final Offers, due to the enormously high levels of interest and achieved a figure which was £52,000 over the asking price. The sale completed hitch-free 10 weeks later. 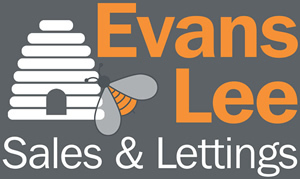 The couple who bought the house came back to Evans Lee almost 3 years to the day, and once again instructed Evans Lee to sell their property. They sold within 6 days and are due to complete any day. And yes, to confirm they are now great friends of ours!